While many professors are rarely seen outside their classrooms and offices, Professor Lisa Molix breaks this mold. From dinners at Bruff to attendance at events around campus, Molix is easily found, sometimes accompanied by her husband and two children. In an academic capacity, however, Molix serves as an associate professor of psychology, teaching classes such as Introduction to Social Psychology, Experimental Social Psychology and Intergroup Relations. After graduating with a Ph.D. of Psychological Science from the University of Missouri in 2007, Molix sought an occupation that combined her love for science and a love for engagement. Molix is also involved with numerous research projects in the School of Science and Engineering. An altruist, Molix performs research on intergroup relations and attempts to improve the well-being of marginalized people. She runs several community service projects with her graduate and honors students, most of which examine the interactions of marginalized communities. After being at Tulane for several years, Molix broadened her scope of on-campus activities by becoming Resident Professor of the Barbara Greenbaum House. The Residential Faculty Mentor program, according to Tulane’s Academic Engagement department, works on promoting full-time faculty engagement with undergraduate students in residence halls, which inspires them to learn more about the world around them. Molix’s excitement to participate in this program, however, stems from her undergraduate college years. 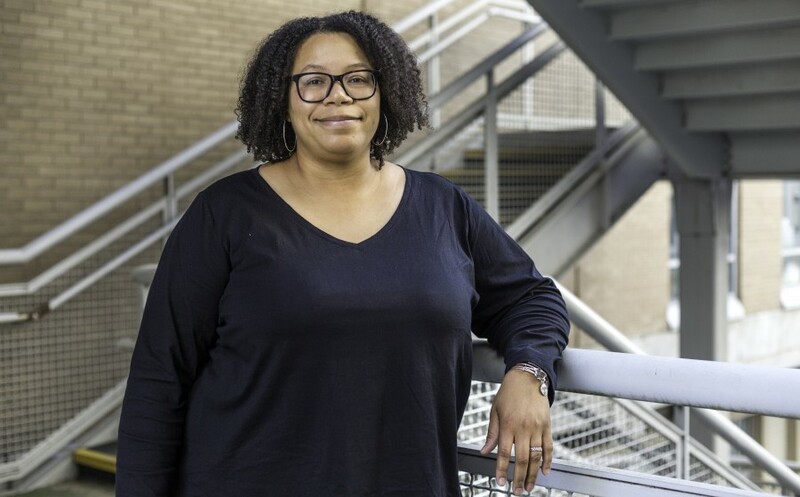 Through her positions as a professor and a residence hall mentor, Molix is a strong advocate for faculty-student engagement and hopes to improve the breadth of programs like these. This type of engagement is what encourages Molix to connect with her students more, claiming that she is able to understand more about the actions that her students take and vice versa. “Engaging with people in this way may make you seem more approachable, and I am really comfortable with that,” Molix said. Outside of her role as a teacher and mentor, Molix enjoys hiking in the mountains, something that she is missing in Louisiana. Regardless, Molix enjoys the mild climate of New Orleans and going to the city’s various community-centric festivals.